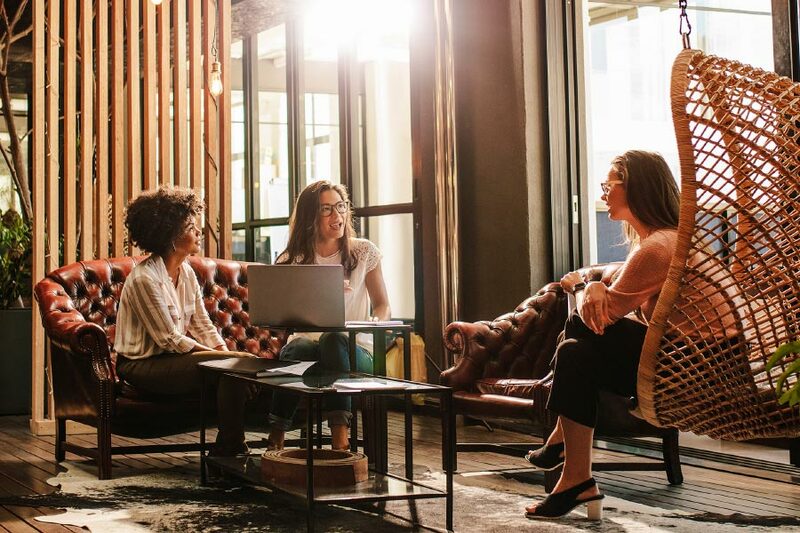 Over the past 20 years we’ve identified and measured the core factors which distinguish teams that are high performing, from those that simply function. 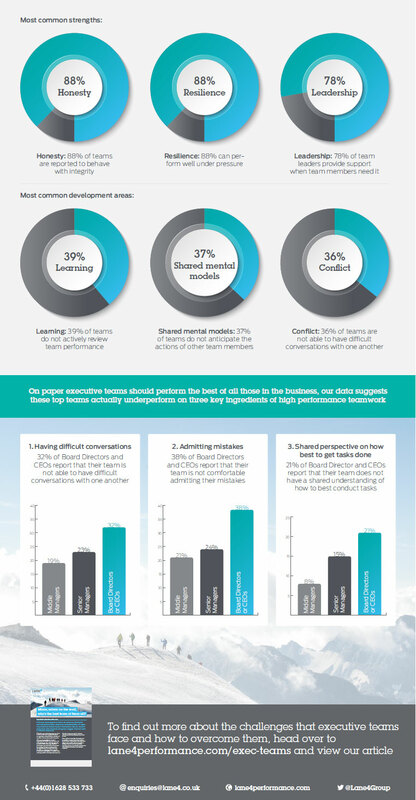 Our recent research suggests that executive teams are underperforming in comparison to teams at other levels in the business on a number of these core factors. To find out more about how to overcome the challenges face by executive teams, head to www.lane4performance.com/exec-teams to read our full article.